Indiegogo is a crowdfunding platform where people who want to raise money can create fundraising campaigns to tell their story and get the word out. Indiegogo is also a place to discover what people all over the world are passionate about and how to get involved. 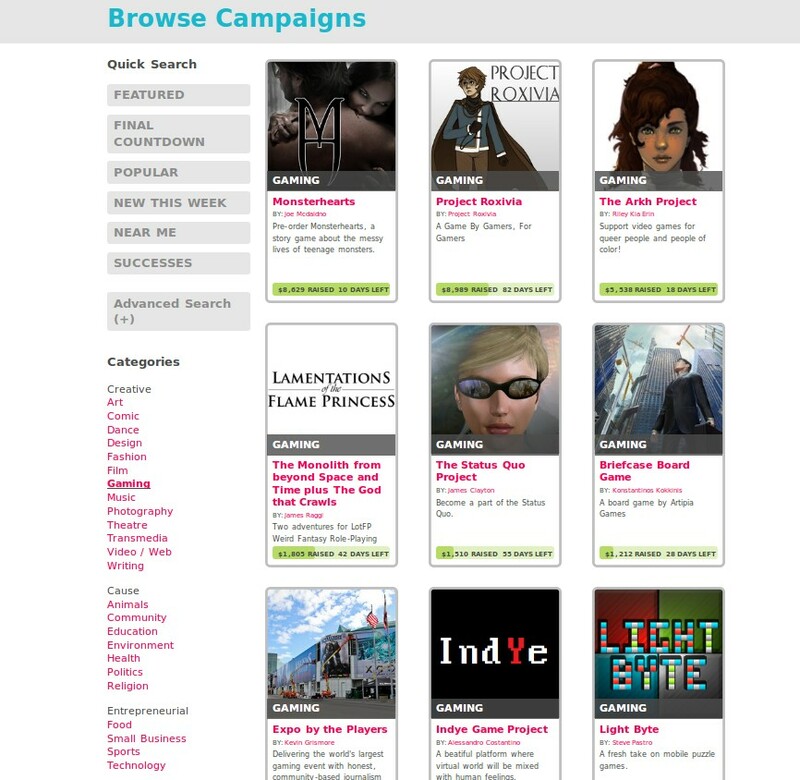 This group is for Indiegogo users and people who woud like to advertise their Indiegogo campaigns.